The traditional Kyrgyz people are semi-nomadic herders who live in round tents called yurts and tend sheep, horses and yaks in the mountains. 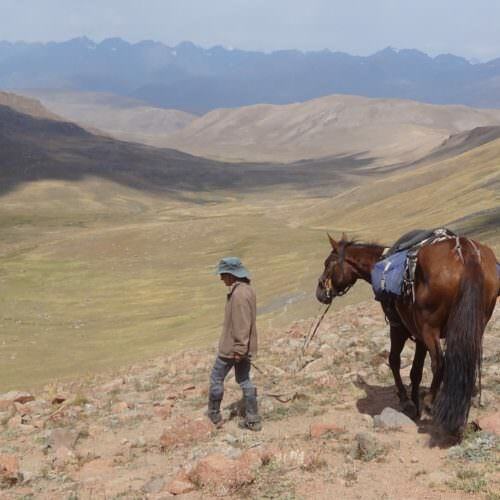 A horse riding holiday in Kyrgyzstan centres on experiencing this nomadic lifestyle and immersing yourself in their culture. The rides also involve long hours in the saddle and some challenging mountain riding.